Combined worldwide shipments of smartphones, tablets, and traditional computers are set to grow 5.9% this year, almost completely on the strength of tablets and smartphones, both of which are seeing users trend towards less-expensive devices. Shipments of traditional PCs, desktops and notebooks, will continue to decline as those of mobile devices, particularly smartphones, pick up steam. However, both the tablet and smartphone markets are still changing. According to Gartner, the tablet market in particular is adjusting as consumers have started purchasing less expensive devices. There has also been a shift as many consumers go from premium tablets to basic tablets. 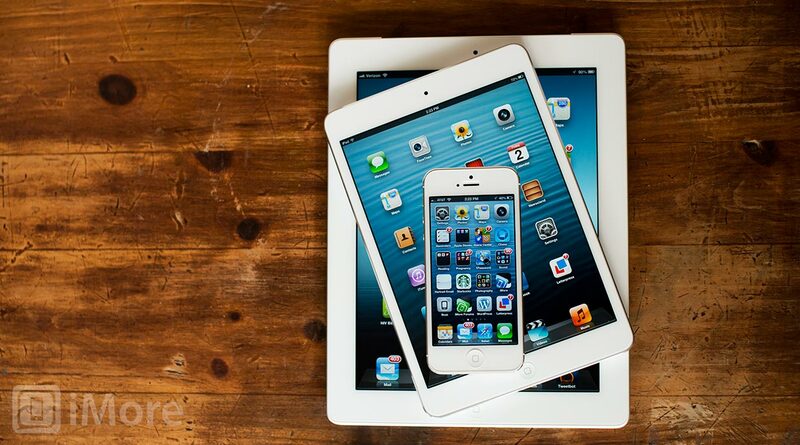 The share of basic tablets is expected to increase faster than anticipated, as sales of the iPad Mini already represented 60 percent of overall iOS sales in the first quarter of 2013. The lifecycle of devices is also changing. Tablets, especially premium tablets like the 9.7-inch iPad, are being kept around for longer periods of time as the value in the market starts trending towards software rather than hardware. Consumers feel no need to replace their current device when it gets the same software upgrades that the newer devices receive. This trend can also be seen with smartphones, and while consumers are more willing to replace their phone than their tablet, they are waiting for new phones and lower prices to come later this year. As for overall operating system shipments, both mobile and desktop, Android is expected to maintain its lead as Windows growth slows. Apple's ecosystem continues to grow, and is seen as the most consistent user experience across all device types, where Windows and Android each dominate a single market, either traditional PCs or mobile phones. Other manufacturers, including BlackBerry, will all see their shipments continue to decline.